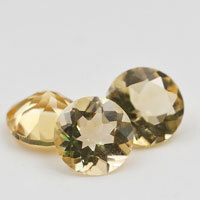 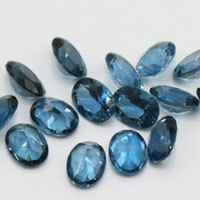 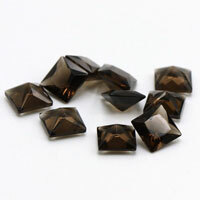 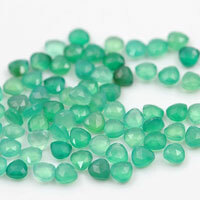 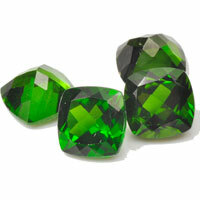 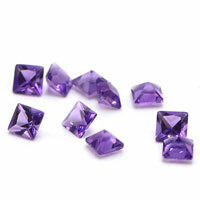 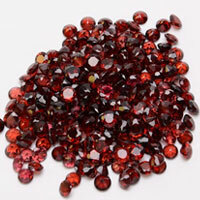 Cubic zirconia is a great economical diamond substitute. 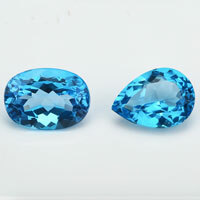 These CZ oval drops are the perfect way to add a flash of drama to your jewelry. 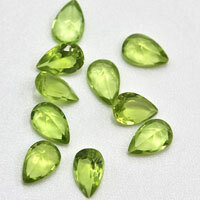 Their thin oval shape makes them perfect as focal pieces in your designs. 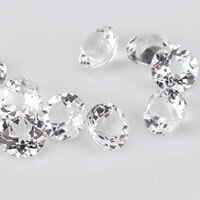 These cubic zirconia drops will add a touch of style, elegance and sparkle to any design. 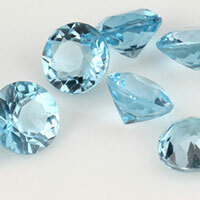 The size and shape of each CZ varies slightly. 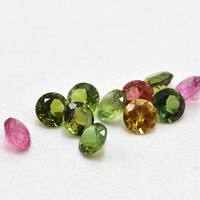 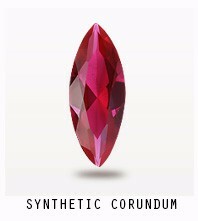 FU RONG GEMS offers a variety of shapes and colors of CZ drops, allowing you to create dozens of unique jewelry designs. 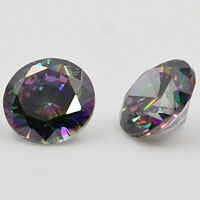 0 Respones to "Cubic Zirconia Oval Drops China Wholesale and Supplier"